Features:	1.Bluetooth 4.1 gives you total freedom with advanced Pure Sound and SignalPlus technology delivering incredible audio performance. 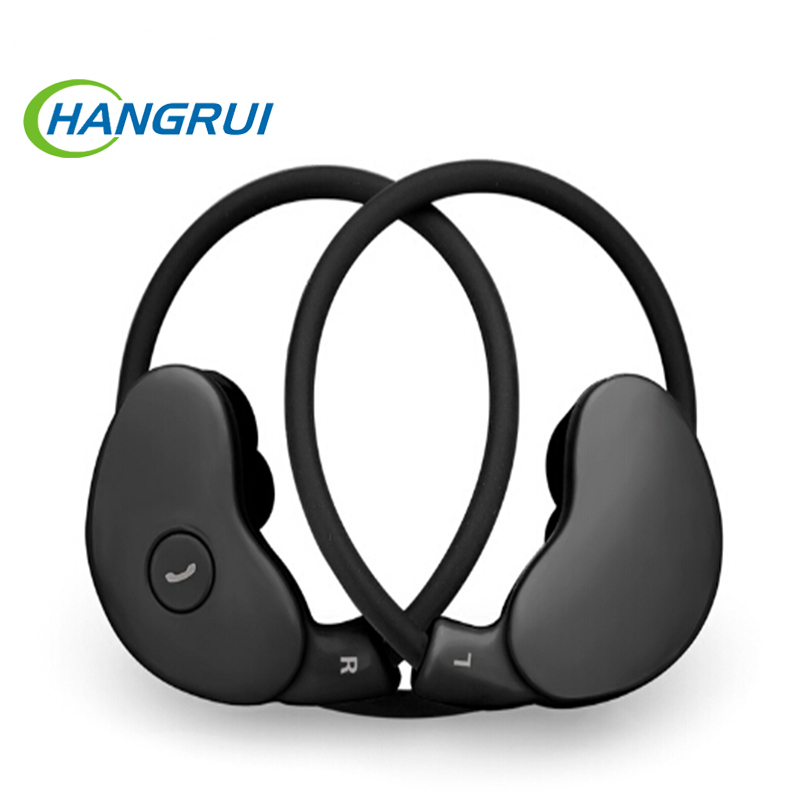 2.Sweat-proof,light weight and ergonomic design optimized for maximum comfort to match your active lifestyle like running,jogging,cycling,driving,camping, hiking gym exercise and other outdoor sports. 3.Enjoy up to 6 hours of premium quality talk/play time (with fast charging);experience acoustic highs,rich bass and incredible balance. 4.The built-in microphone also let you get high quality,hands-free phone conversation with clear voice. 6.Power display for IOS phones. 1.Press the Switch ON/OFF button for 6-8 seconds without release the button, and the red and blue lights will alternately flashing. 2.And then pair the headphone with your Bluetooth device. 3. Sit back and enjoy music with the freedom to move the headphone wherever you want.